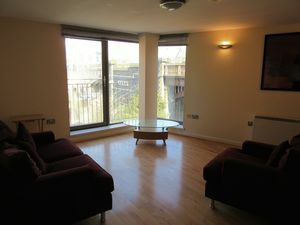 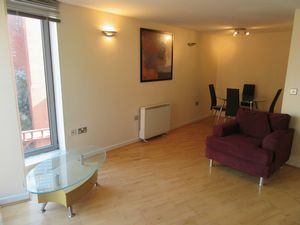 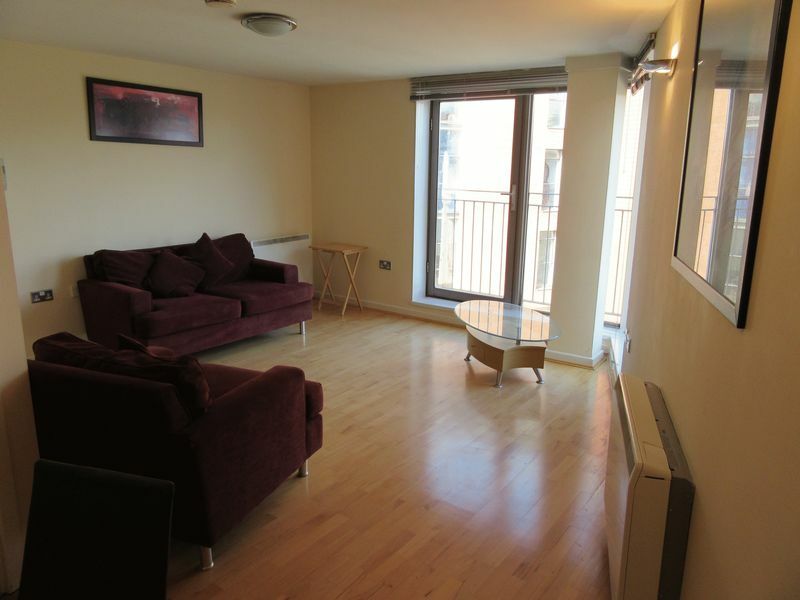 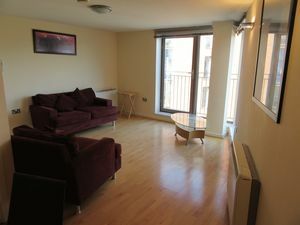 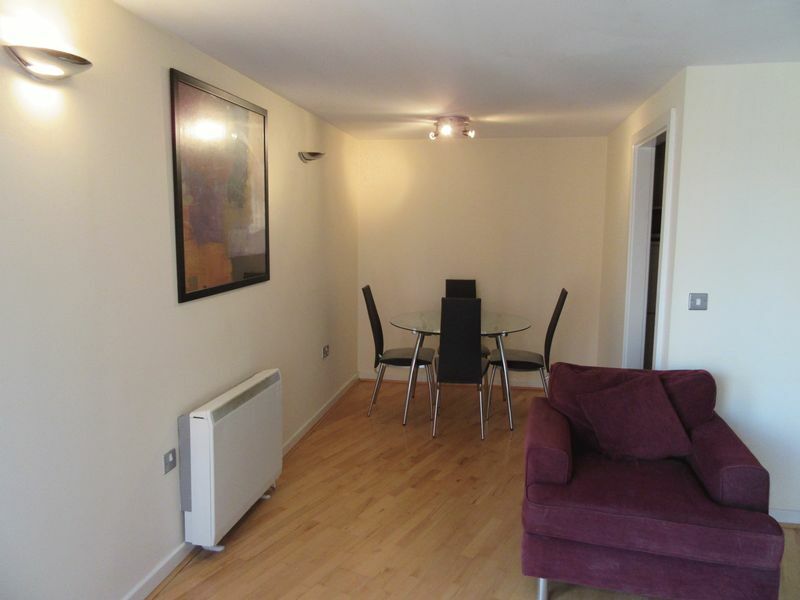 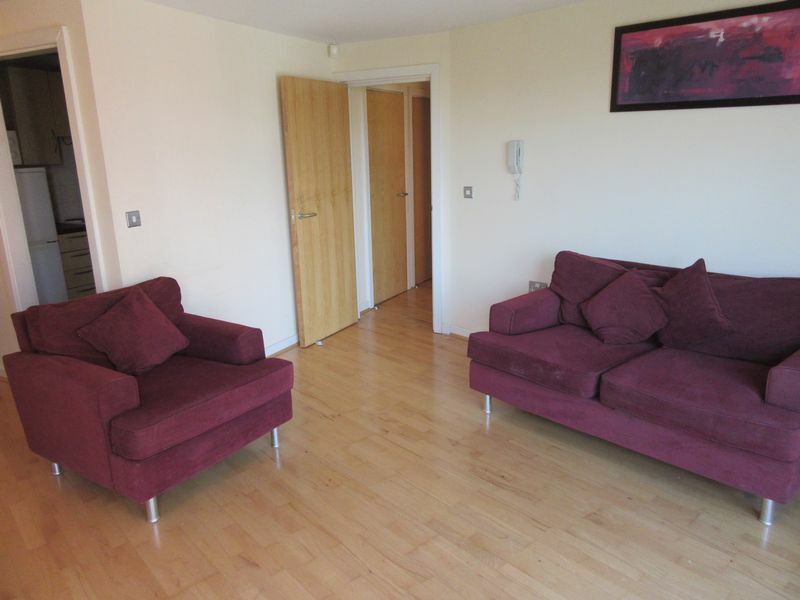 We are delighted to offer this modern one bedroom apartment on the top floor. 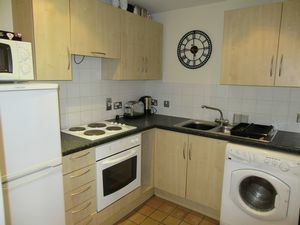 The property comprises of a fully fitted kitchen with integrated appliances, spacious lounge with dining area. 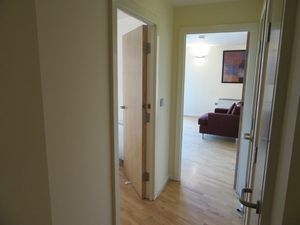 Additional benefits include lounge with corner aspect window, master double bedroom. 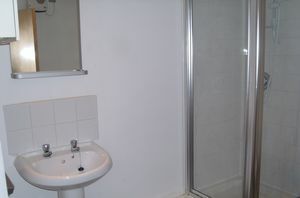 The property is furnished, uPVC double glazing, spacious shower. Available Now. 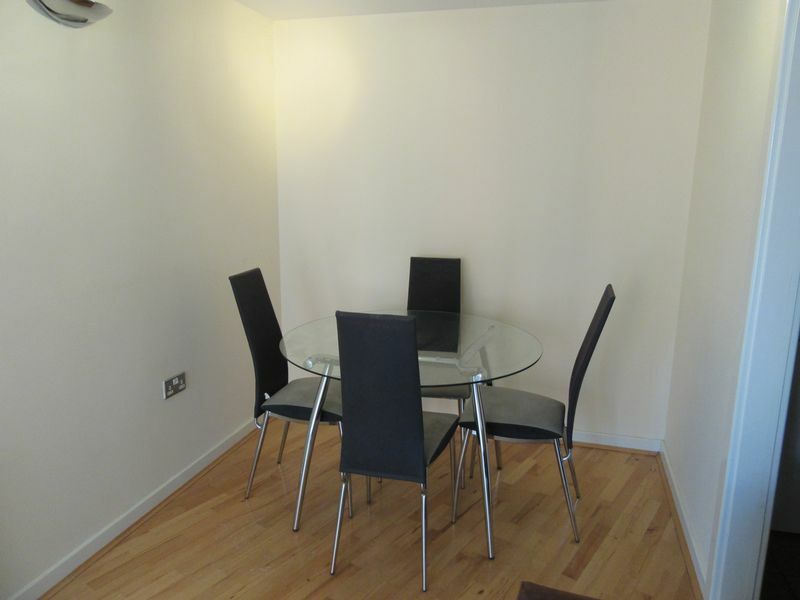 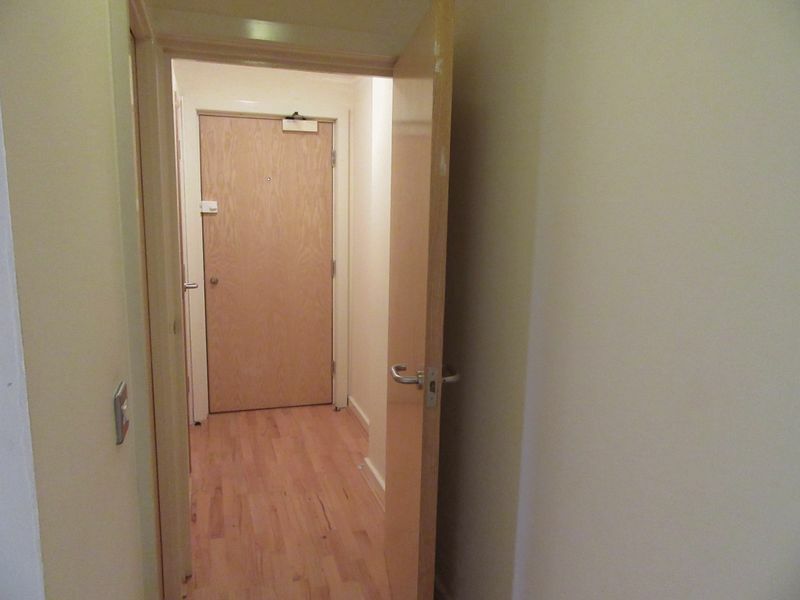 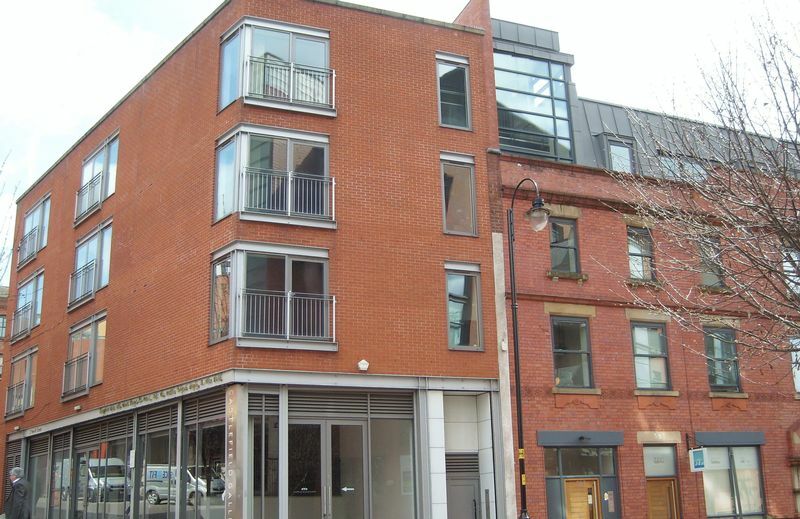 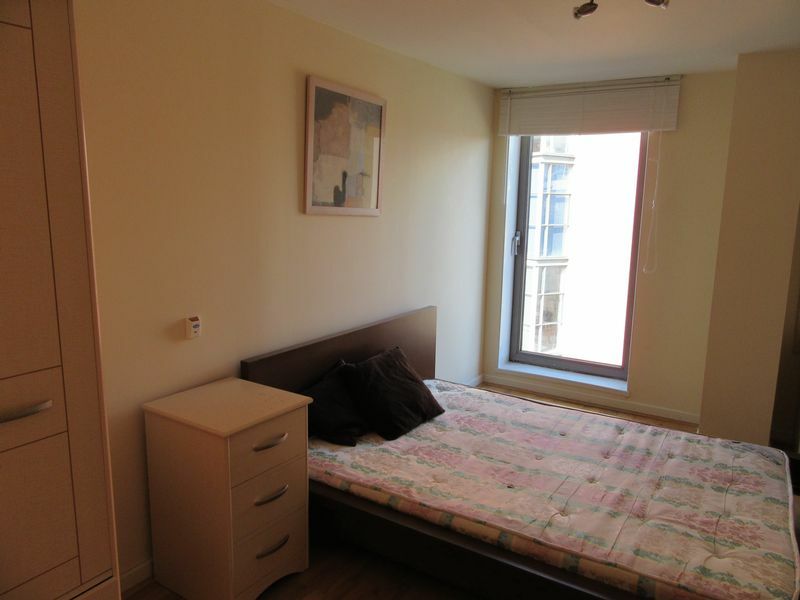 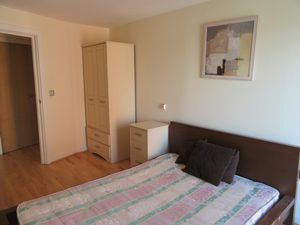 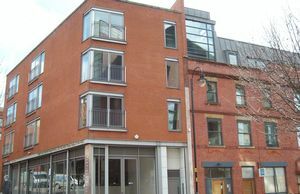 Located close to all local amenities, Deansgate Station and Mancunian Way. 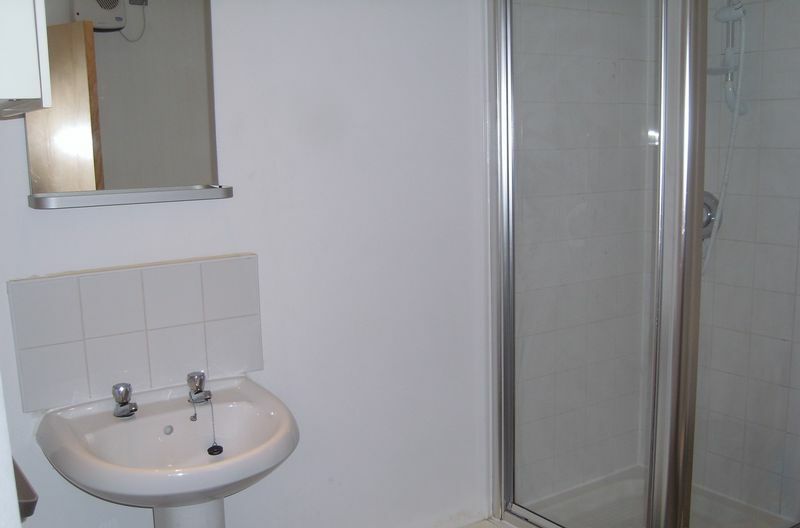 Pets are / not permitted at this property. Applicants must not have any outstanding CCJ`s or have current rent arrears. Viewings by appointment only, Monday to Friday.